Have you ever vacationed at a resort whose environment is so invigorating it added years to your life? 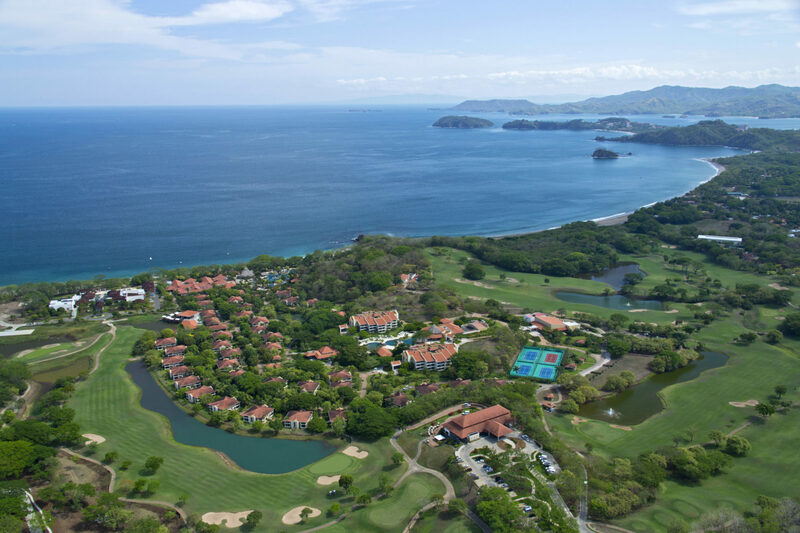 Guests staying at the Westin Golf Resort and Spa on Conchal Beach are not only vacationing on one of Costa Rica’s most beautiful coastlines, they are also luxuriating at a destination whose life expectancy is one of the best in the world. You can actually feel the positive vibe upon checking in at The Westin. 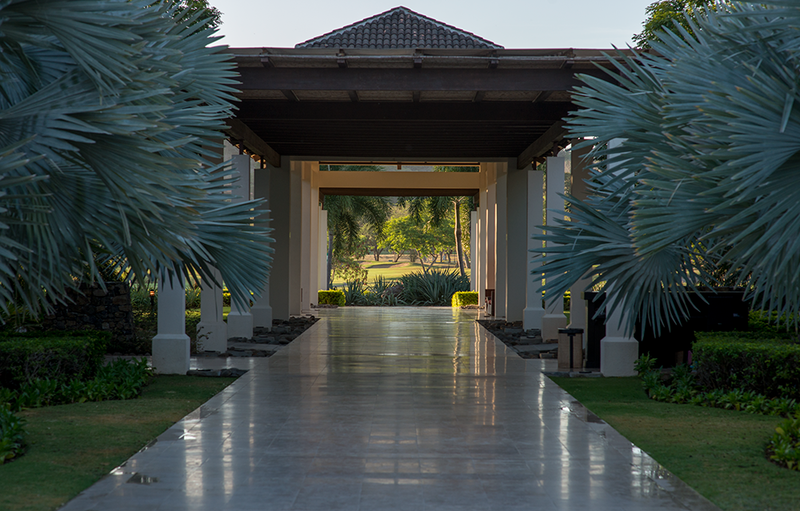 After your initial glimpse of the lush green surroundings, taste the refreshing chill of your welcome cocktail, and bask in the warm smiles from the front desk team, you feel that first glow of what “Pura Vida” hospitality is all about. 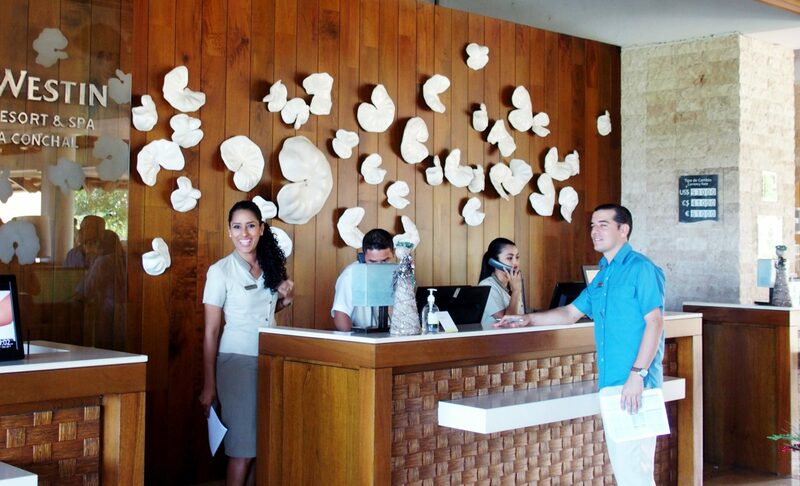 Smiling and engaging with guests is the cornerstone to the Westin Golf Resort and Spa’s success story. You’ll learn that this natural friendliness is something their General Manager is passionate about. When asked what is special about his 2,400-acre resort, General Manager Hernan Binaghi answers with a ready response. “We pride ourselves in winning the Westin hotel chain’s annual award for the friendliest hotel in the entire Americas. The award is good for everyone. Our staff is happy, and our guests are happy. When everyone is happy, I’m happy,” Binaghi said with a smile. 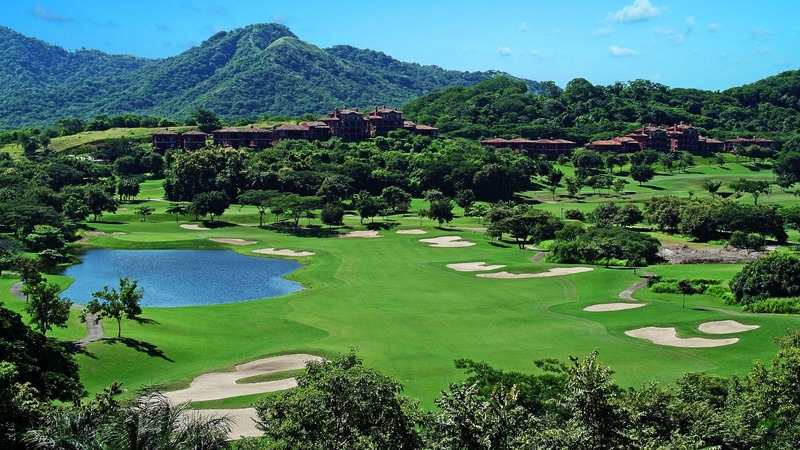 The Westin Golf Resort and Spa looks to overachieve at every turn. 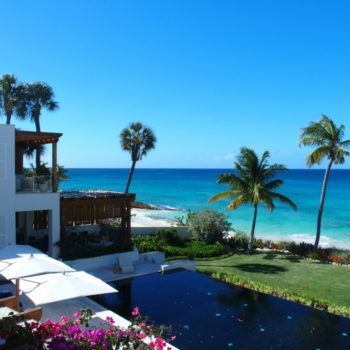 All-Inclusive accommodations range from a deluxe junior suite to a luxury villa suite. Each tower comes with 24-hour butler service. 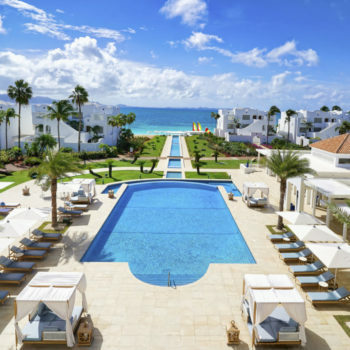 If you need even more space, the Westin works in conjunction with the Reserva Conchal residences to offer one, two, and three bedroom residences, as well as a four-bedroom penthouse. 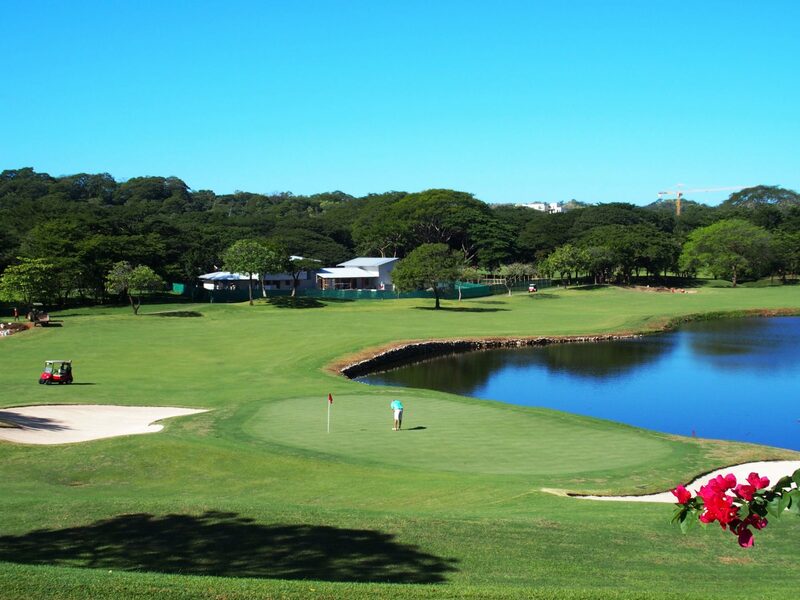 Guests at the Westin Golf Resort and Spa live well, play well, and eat well. Restaurants on property feature specialties including Asian, barbecue, Costa Rican, French, Italian, Latin American, and Mediterranean. 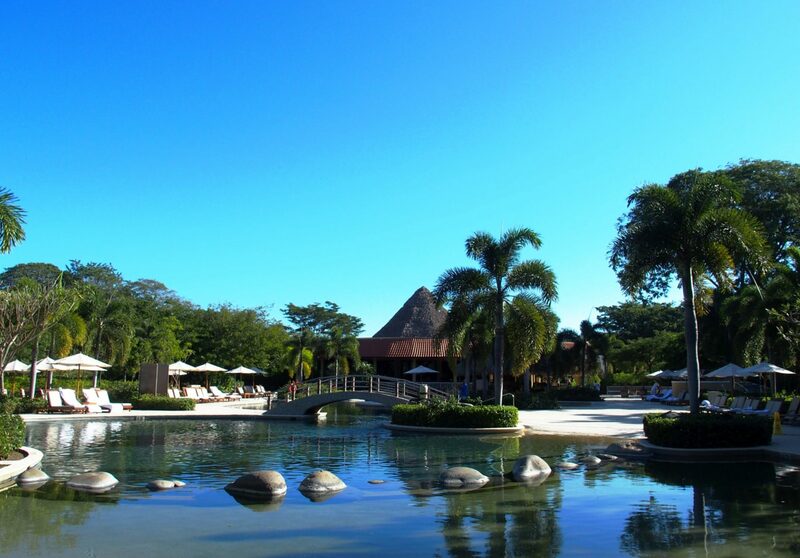 This isn’t your Grandpa’s all inclusive. 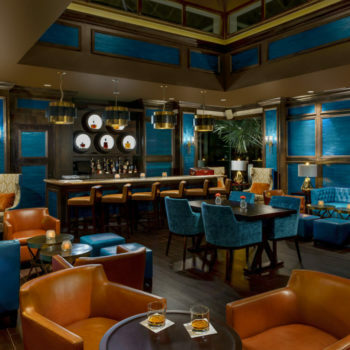 All restaurants present upscale cuisine and gourmet dishes. 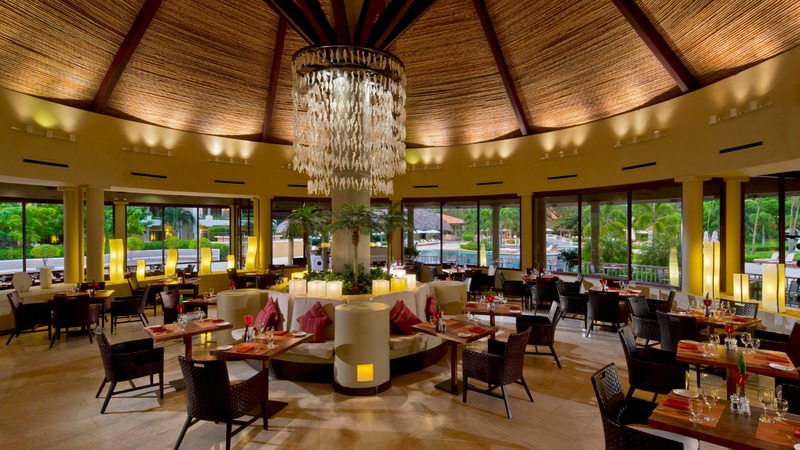 You’ll also discover that each restaurant’s interior and exterior surroundings are beautifully appointed. 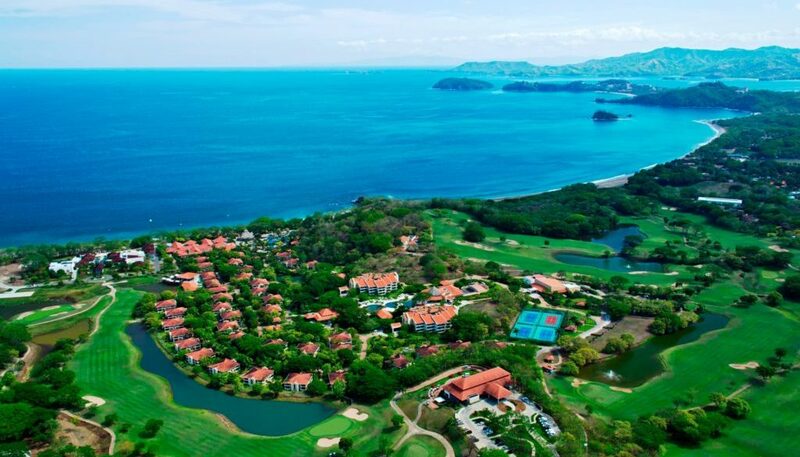 The Guanacaste region surrounding the Westin Resort and Spa is literally bursting with activities. The resort has long-standing partnerships with Yellowfin Sportfishing, Casagua Horse Tours, and the top snorkeling excursion guides. You’ll learn that this practice of researching and studying life’s best options starts early in Costa Rica. The country has one of the highest literacy rates on the planet and this factor helps account for the Westin’s top notch and long-tenured staff. 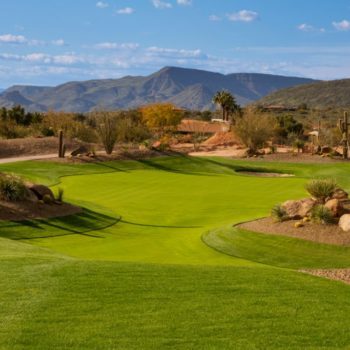 If you’re going to open a golf resort, why not ask one of the top architects in the world to design your course? 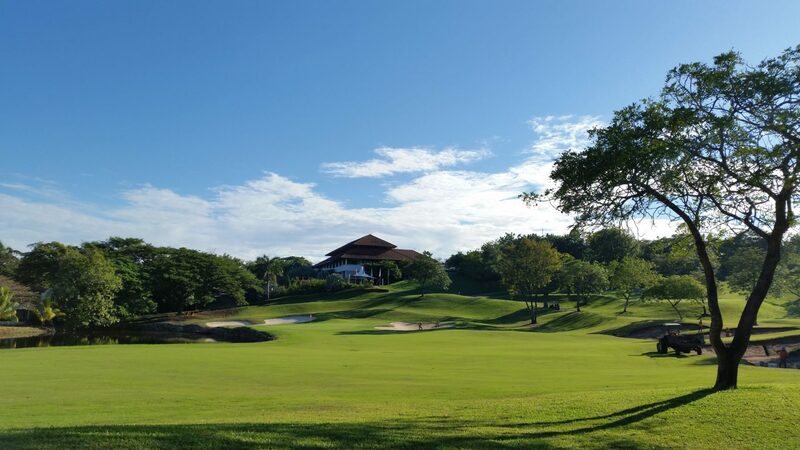 None other than Robert Trent Jones Jr. created the 7,000-yard Reserva Conchal Golf Course located smack dab in the middle of Guanacaste’s rolling hills, Pacific Ocean, soaring elevations, and preponderance of wildlife. It won’t be long before the Westin mantra of friendliness becomes contagious. With 700 Westin employees charming your flip flops off, you can’t help but revel in the smile that greets you at breakfast, the “hola” waves on Conchal Beach, and the evening “salute” during your nightcap after dinner. 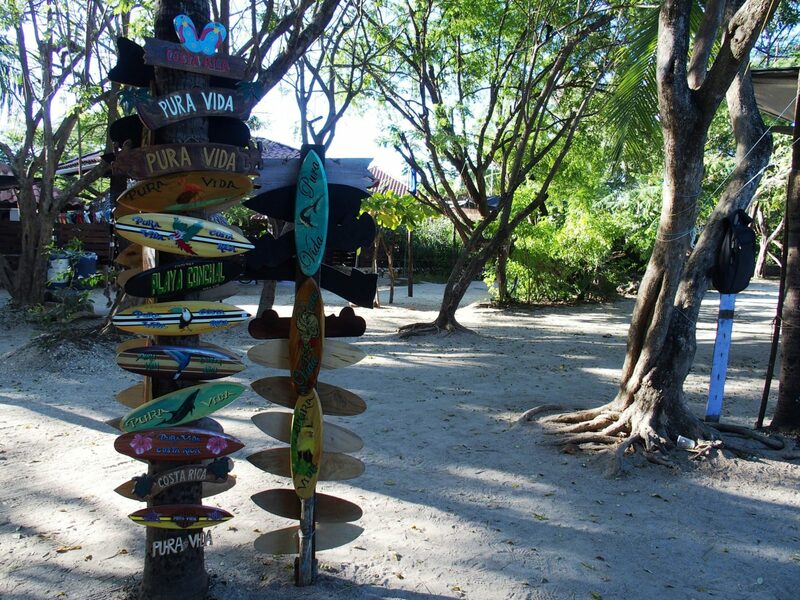 You discover that the Costa Rican way of embracing today is something called Pura Vida. In English this means the pure life or the simple life. Pura Vida is the best kind of vitamin. 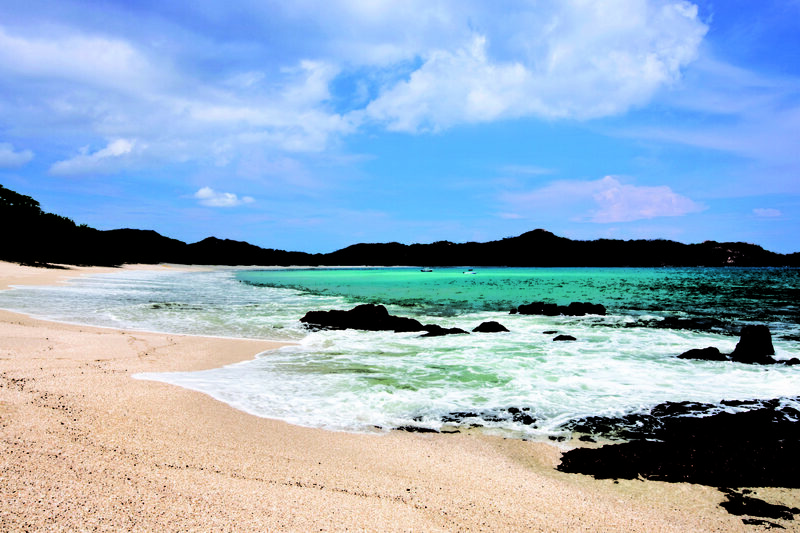 Did you know that a significant portion of the Costa Rican population lives to be well over 90? 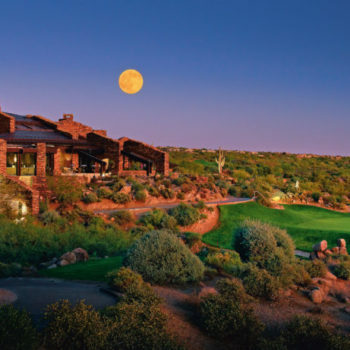 If this is true, what does a week-long vacation at The Westin Golf Resort and Spa mean to you? Did your personal odometer extend by days, months, or even years? You reflect on that first day welcome cocktail, a week luxuriating at a resort that is surrounded by a pristine environment, and noticing your Fitbit nearly burst from all the Westin activities you participated in. You’re left with an expression that’s hard to change. When you’re unable to wipe the smile from your face, that’s when you realize the friendliest resort in the America’s has done its job. 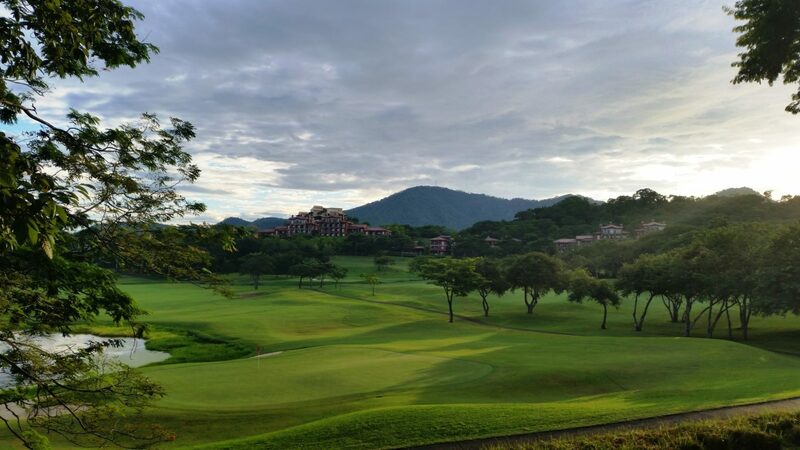 At the Westin Resort in Costa Rica, when you’re happy, everyone’s happy.